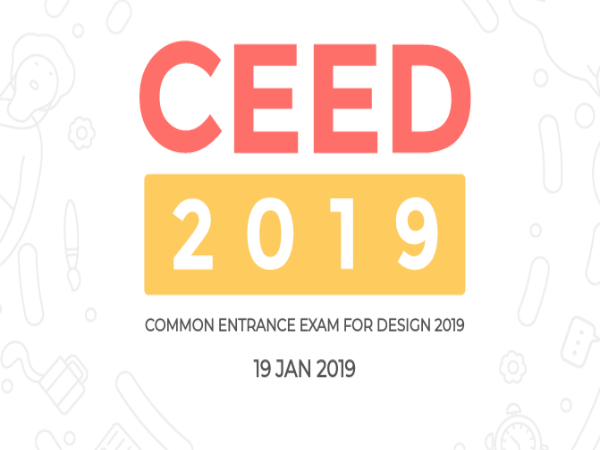 Common Entrance Examination for Design (CEED) is all set to take place on January 19, 2019 and the online registration for the same begins from October 9th, 2018. This national-level exam is conducted by IIT Bombay for admissions to Masters of Design (M.Des) programme being offered by IIT Kanpur, IIITDM Jabalpur, IIT Guwahati, IIT Bombay, IIT Hyderabad, IIT Delhi and IISc Bangalore. According to the official sources, the CEED 2019 website will be launched on September 25 and candidates can start registering for the exam from October 9 through the same website. This entrance exam is also required for admission to PhD programmes in Design at IIT Bombay, IIT Hyderabad, IIT Kanpur and IISc Bangalore. The candidates will be able to access the complete information about CEED 2019 examination once the official website is launched. 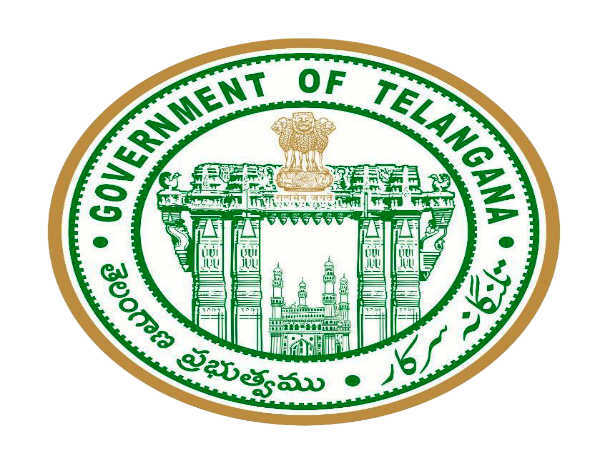 The exam will be conducted in two parts - Part A and Part B. Candidates who qualify in Part A are eligible to take Part B. 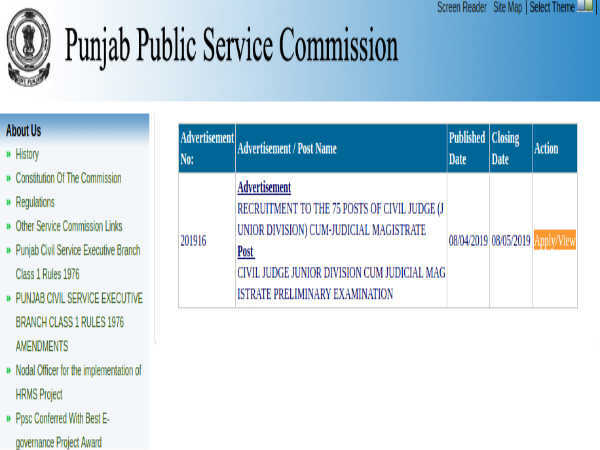 The final merit list will be prepared based on Part B only. Know more about the CEED exam pattern. The online registration for CEED 2019 will take place during a span of one month between October 9 and November 9, 2018. According to the official announcement, the CEED 2019 exam is going to be conducted on January 19, 2019. 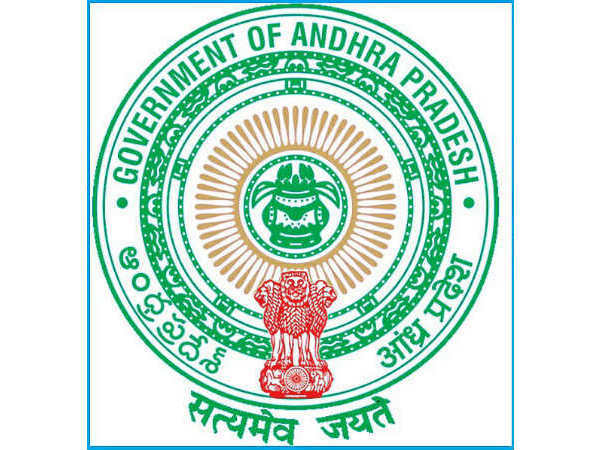 The availability of CEED 2019 draft answer key for part A will be available from January 24, 2019 onwards. The results will be declared in the first week of March 2019. Click here to know more about the CEED 2019 important dates.